recent low of 2813. 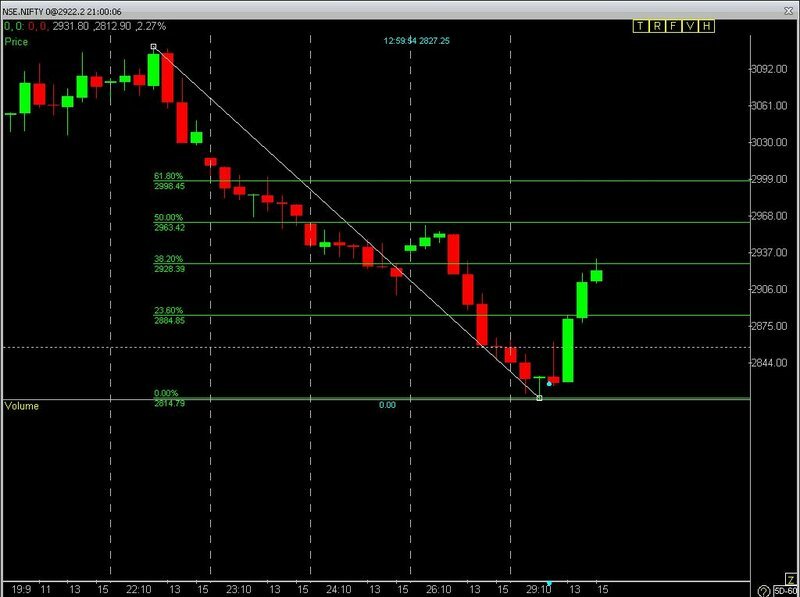 And Here are the Fibonacci levels. Hourly Nifty and Advance-Decline Chart Though there is a final hour surge in nifty after expiry, ButStill the hourly strategy of both the NMA and Ichimoku remains with the sell signal with resistance coming near the 6030-6040(Approx) zone.